Our Professional Caricaturists sketch delightful, individual pictures that will provide a very personal keepsake from your special event for every guest to take home and enjoy. Suitable for framing, these handsome caricatures will reflect the best in each guest. 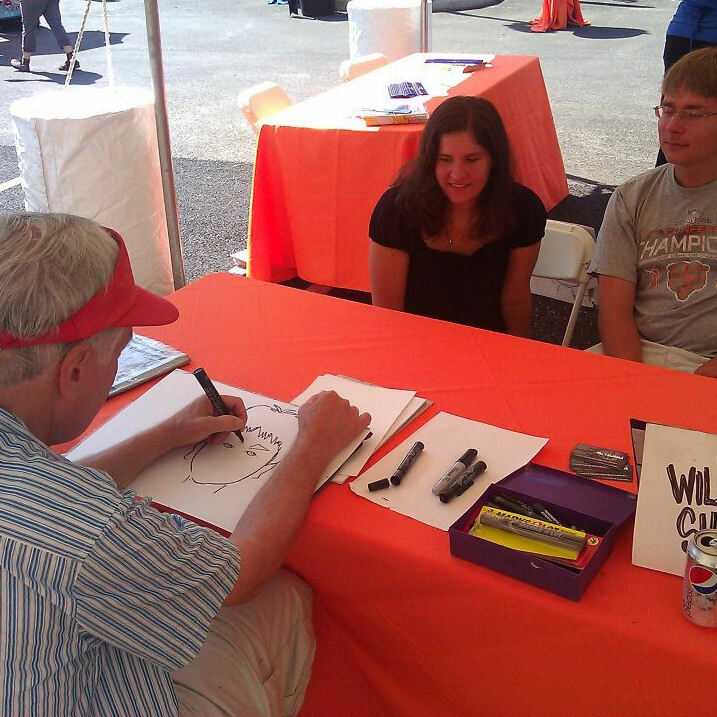 Our caricaturists provide thoughtful, attractive work, always seeking to put a smile on your guests’ faces when they see the results. 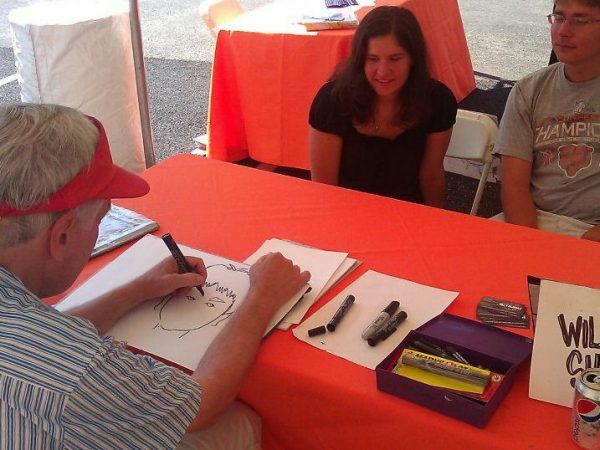 Caricaturists are a fantastic addition to Picnics, Festivals, Outdoor events, Indoor Events, Family Reunions, Birthday Parties, Carnivals, Block Parties, Corporate Events, School Events and much more!